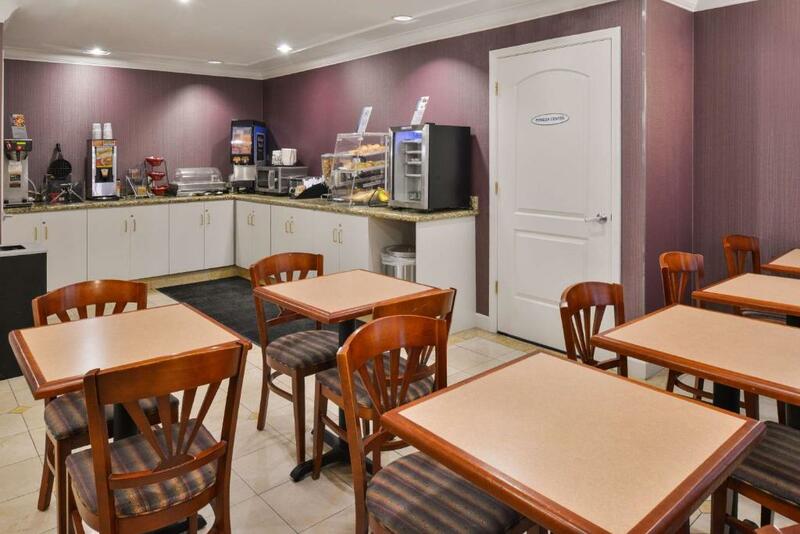 Free continental breakfast free internet and a hot tub sweeten the deal for our guests at the Best Western Inn which also offers free parking. 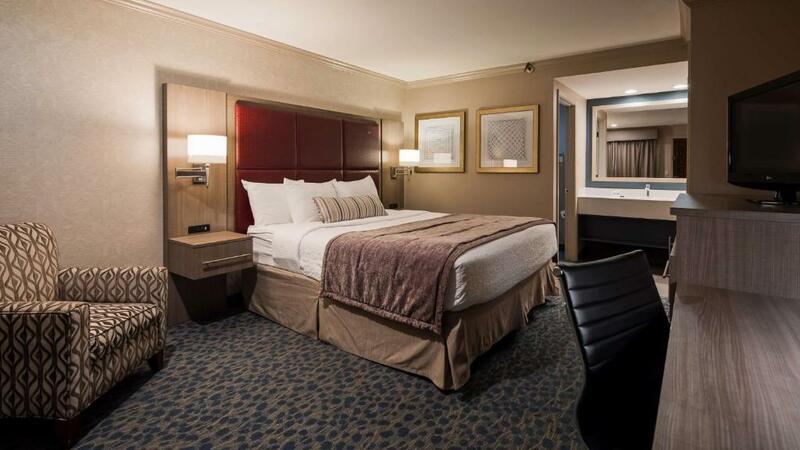 The Best Western has 28 rooms in a two-story building with exterior corridors. 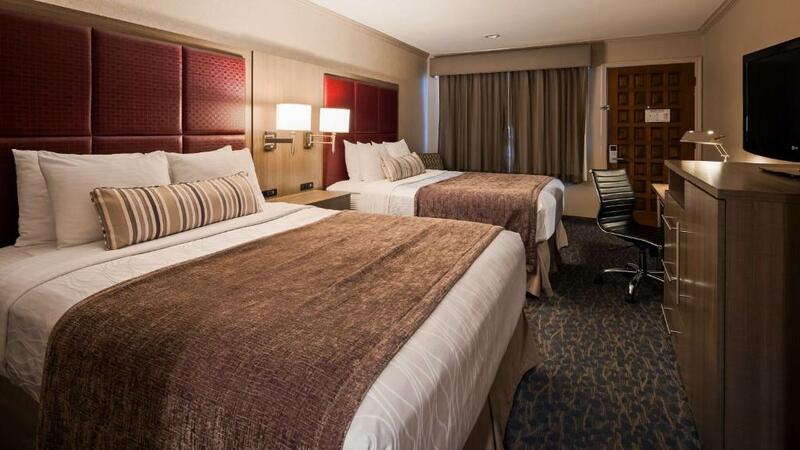 Rooms include cable TV and free high-speed internet access. 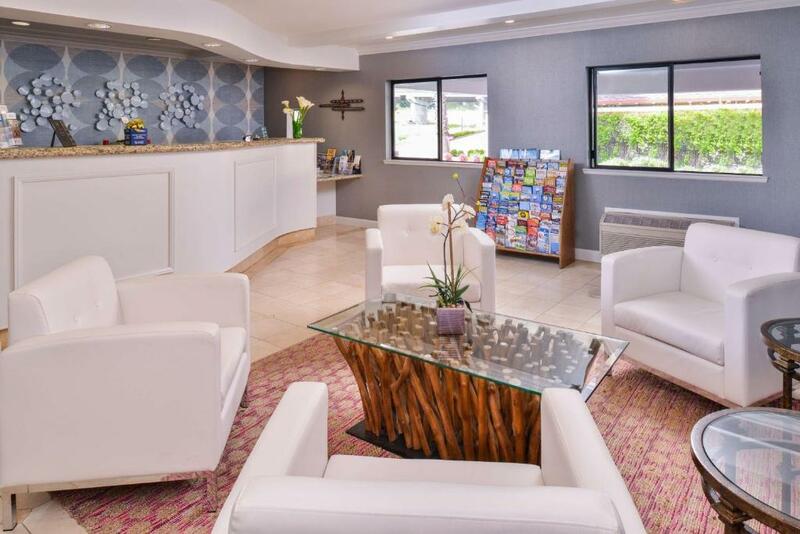 Wake up to a free continental breakfast of toast bagels muffins pastries hot and cold cereal fruit yogurt coffee and juice â€” with the occasional eggs and sausage. A long day of sightseeing should be followed by a soak in the hot tub enclosed in a gazebo. 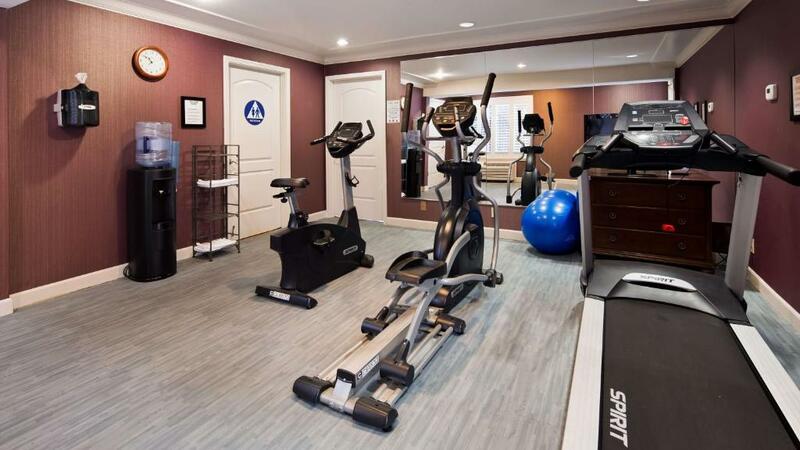 The hotel also has a fitness center a sauna and free parking. The Best Western is located between Grant Park and the Santa Cruz Memorial a mile northeast of downtown. The Santa Cruz Beach Boardwalk is two miles south the Mystery Spot is three miles north and the University of California - Santa Cruz is three miles west. 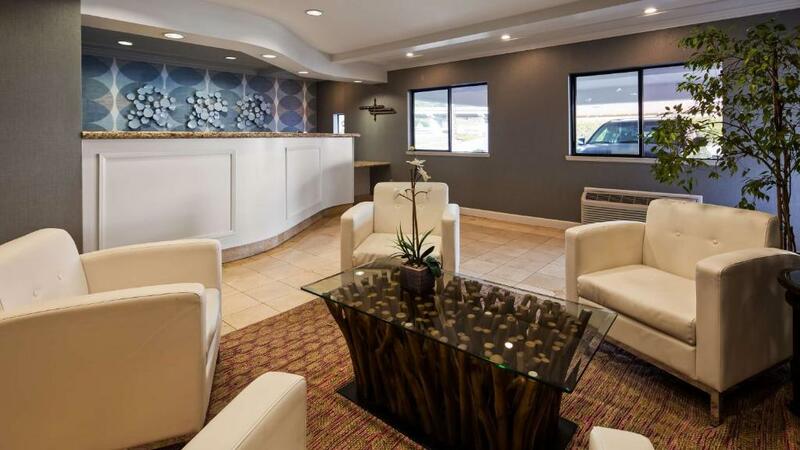 If you're driving from San Jose International Airport the hotel is 30 miles south. 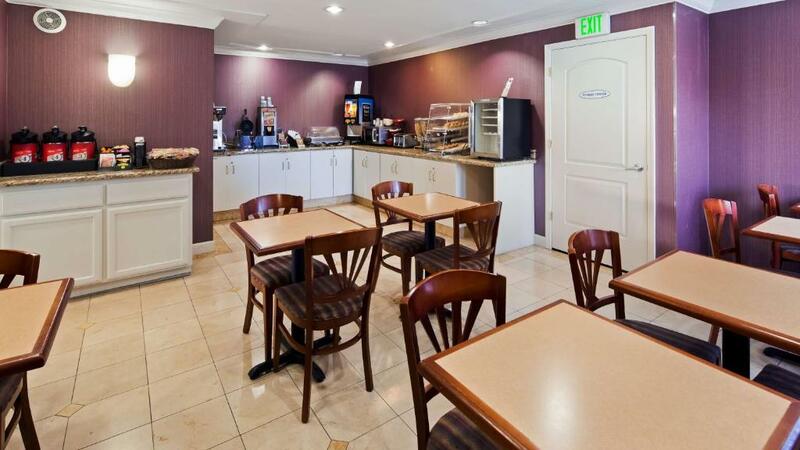 our guests make a beeline to this Best Western for its free breakfast free internet and great rates. "It was nice, clean, and in a good location."